As the economic situation in the world worsens, everyone is looking for a way to cut back costs. 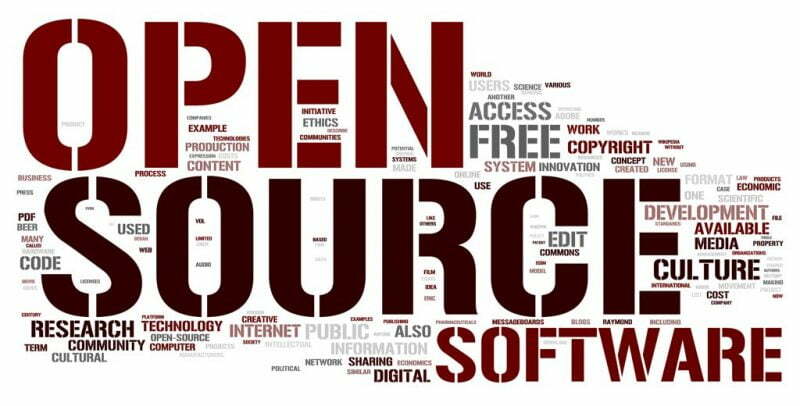 One way you can cut back costs is by using open source programs instead of expensive programs. While the open source programs may not be as pretty, they do get the job done. What’s even better is that almost all these programs run on multiple platforms, so you can share work and get more done without worrying about compatibility. 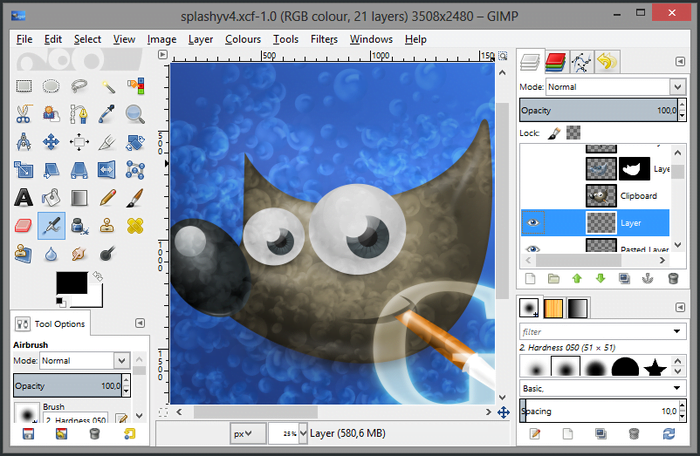 The GIMP is a open source free graphics program that you can use to create and edit almost any type of graphics. It has support for Skins, and is pretty much a open source version of Adobe Photoshop. 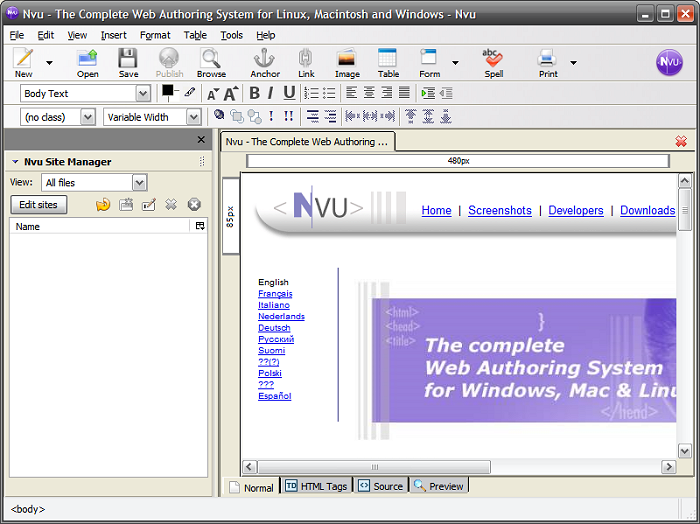 Nvu is a free open source web editor. While it doesn’t have all the features and interfaces of DreamWeaver or Sharepoint, it does allow you to edit code and design at the same time. It also allows you to move design elements without looking at any of the design code. 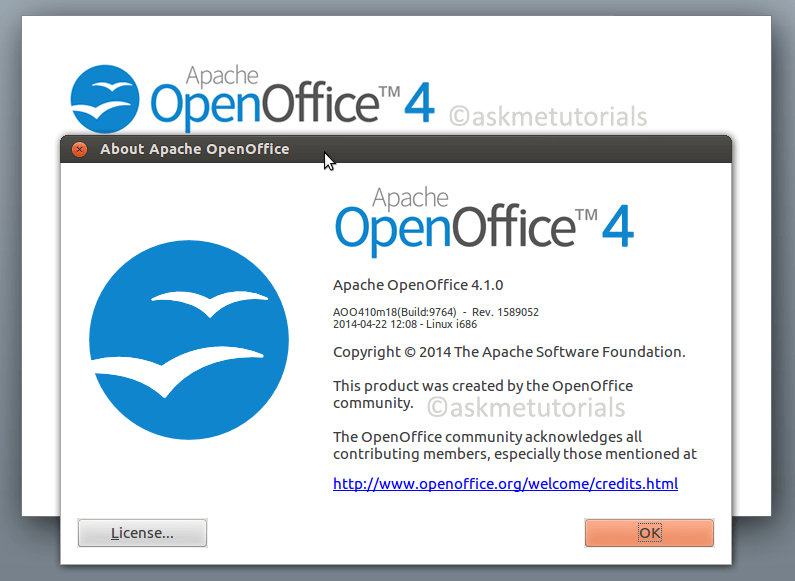 If you run any spreadsheets (for billing for example) or save documents in Word format, Open Office is a world-renowned open source editor that supports almost all of the futures of Microsoft Office at a great cost-free. The interface is similar and you get almost the exact same results as you would using any Microsoft program. While Firefox in and of itself is great, the plugins that go with it, turn it into a formidable web development and debugging tool at a great cost. 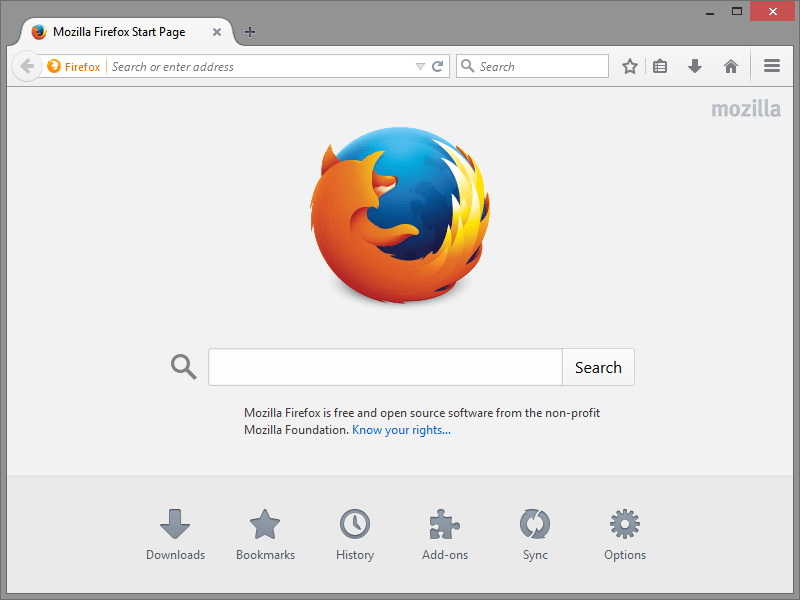 See our top 10 great plugins for firefox. If you find yourself using telnet, ssh, scp and other file transfer protocols, you may be using a paid file transfer program. 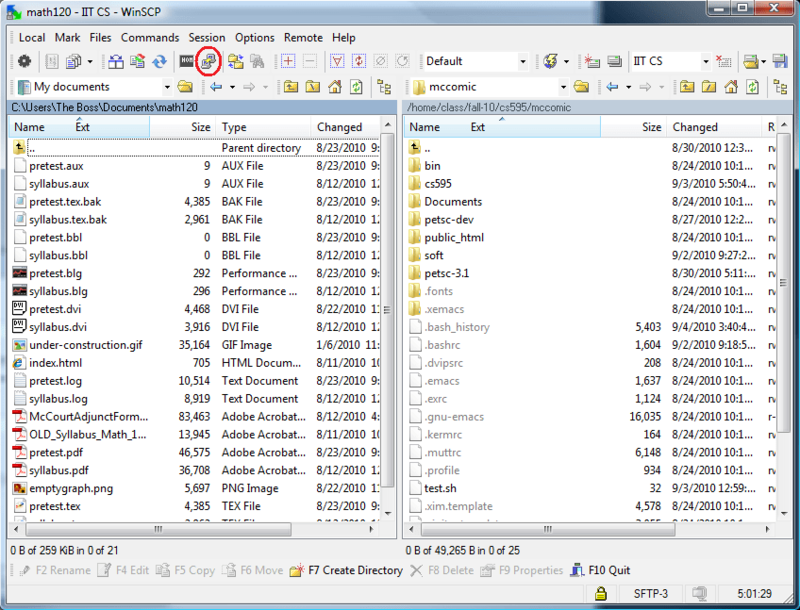 WinSCP is completely free open source program and supports multiple sessions, different protocols and can store sessions, usernames and passwords.